When you’re looking for chronic joint pain treatment in Overland Park, Kansas, you may not know where to turn. Fortunately, there’s a physical therapy team that can help you find just the treatment you’re looking for. 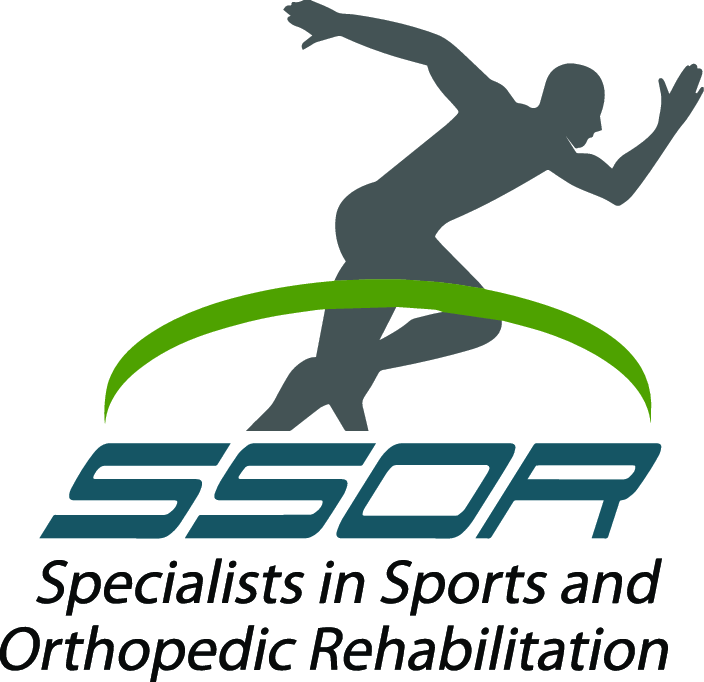 Our SSOR team is proud to offer the highest quality physical therapy to patients in Overland Park and communities nearby. Our team is also dedicated to helping people get rapid results from our treatment plans. One reason you may see such results from our plans is they’re personalized specifically for your needs. The treatment plans we create also include both major and minor therapy goals in them. These goals are vital because they allow us to accurately track the progress of our patients. 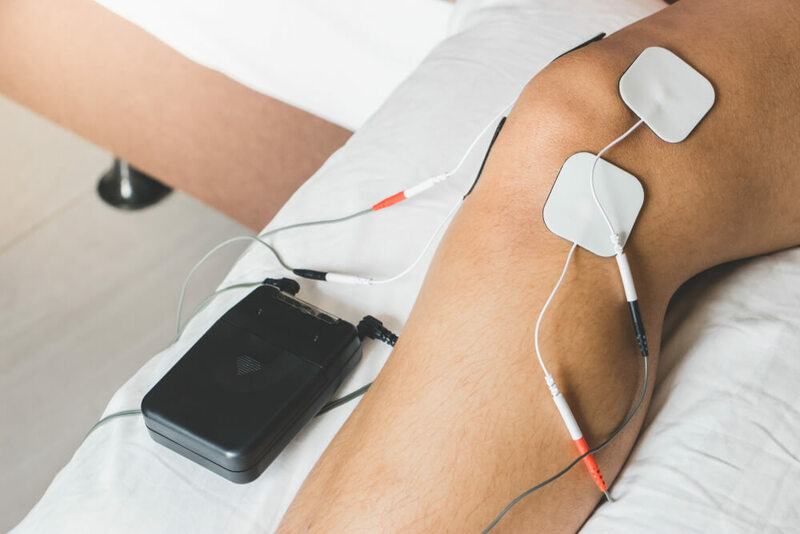 These factors that help provide rapid results are used in every treatment plan we create at our Overland Park clinic, including our chronic joint pain treatment plans. Chronic joint pain treatment is something many Overland Park-area residents may be searching for to find relief from several conditions that can cause long-term joint pain. Osteoarthritis is one condition that may be causing your joint pain. With this type of arthritis, joint structures are often slowly worn away over time. This wear and tear can lead to issues like the bones of your knee rubbing together. In turn, issues like these can lead to persistent, long-term pain in your joints. Another condition commonly associated with chronic joint pain is rheumatoid arthritis. Unlike osteoarthritis, rheumatoid arthritis isn’t the result of natural wearing in your joints. Instead, this type of arthritis is caused by your immune system mistakenly attacking the lining of your joints. When this immune system response occurs, the lining of the joint becomes inflamed and swells up. The inflammation and swelling leads to pain and other issues, such as limited range of motion. Tendonitis is a third condition that can cause chronic joint discomfort. This issue is often linked to repetitive motions like running, and it involves swelling of tendons that support your joints. The swelling can then cause tendons to be pinched or irritated by other joint structures, and this can lead to chronic pain. If you’ve been looking for chronic joint pain treatment in or near Overland Park, don’t wait another minute to seek help from SSOR. Contact our team today for more information or to schedule a free 15-minute screening.